Reuters International recently interviewed Peter Freedman, Founder and Managing Director of RØDE Microphones, regarding the Australian trend in outsourcing manufacturing and production. 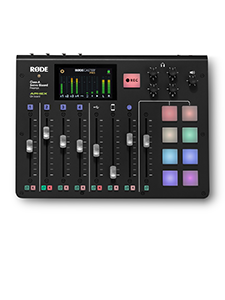 Mr Freedman talked about the competitive advantage that RØDE has by keeping the majority of the manufacturing processes in Australia. 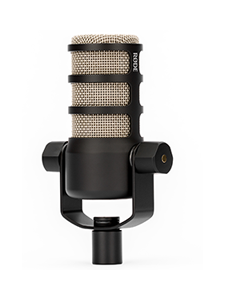 With over 90 percent of its 36,000 microphones sold every month being made in the Australian factory, RØDE has proven its ability to maintain its position in the industry. 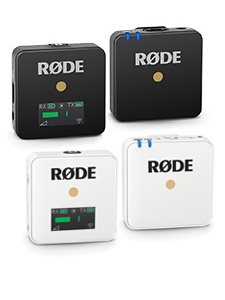 The company’s investments in manufacturing have allowed RØDE Microphones to become more efficient, producing higher quality and better products.